Situated in Aljezur in the Algarve Region, 49 km from Albufeira, Alto da Lua boasts an outdoor pool and water sports facilities. Free private parking is available on site. A flat-screen TV and blu-ray player, as well as a CD player are offered. 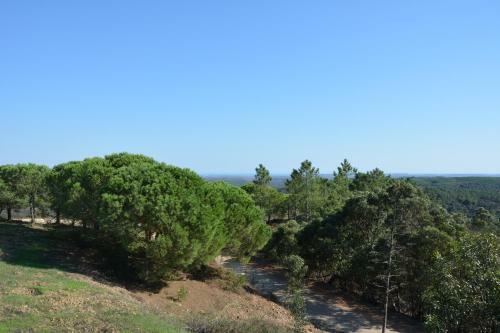 Situated in the Southwest Alentejo and Vicentine Coast Natural Park, in the village of Aljezur, Guesthouse A Lareira offers rooms with free Wi-Fi and a balcony. Facilities include car rental. 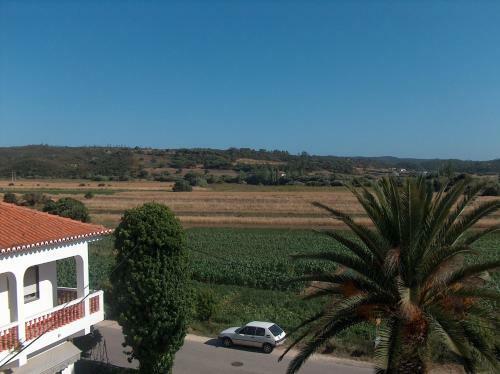 This cosy house is located in Aljezur and features a rooftop terrace with scenic views over the surroundings. 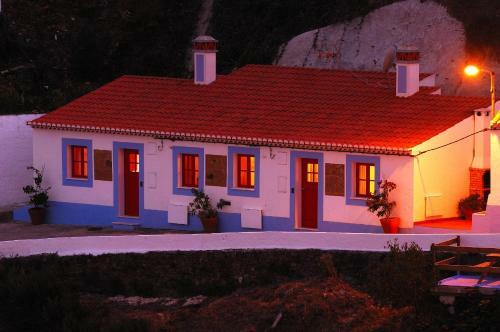 Casa Ladeira is located within the Sudoeste Alentejano e Costa Vicentina Natural Park. 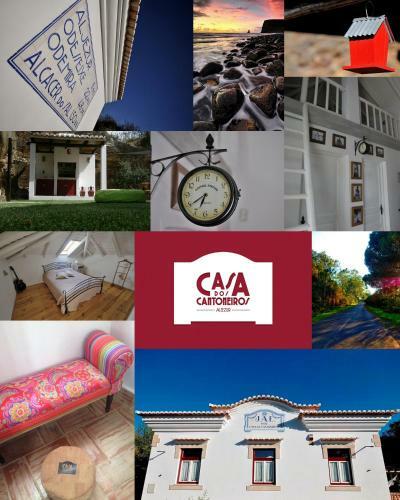 Offering cosy accommodation in Algarve, these holiday homes are a 10-minute drive from the sandy beaches of Arrifana and Amoreira. Each house has a well-equipped kitchen.